Whereas in comparison, the Koiné Greek language (New Testament) is beautiful, rich, and harmonious, a very specific language, technical, efficient and effective; an excellent tool for vigorous thought and religious devotion. It takes many more English words to translate a single Greek word into English, yet for a different reason than the Hebrew, because of its specificity and exactness. It is perhaps the most precise form of expression found in any language, far beyond the English, Latin, or Oriental languages. This is one of the closest to perfect languages in man’s existence, making it more than appropriate as God’s tool of communication to man. Concerning the precision and methodical nature of Koiné (Greek: “common“) Greek; it should be understood that the Hebrew Old Testament Scriptures were translated into this “common“ (common dialect, as opposed to Attic dialect; Koiné Greek is an ancestor of modern Greek and the first supra-regional dialect in Greece, becoming the lingua franca for the Eastern Mediterranean and ancient Near East throughout the Roman period due to the conquest of Alexander the Great [336 BC to 323 BC], and therefore became the common language of the known world ~ 300 BC to AD 300), Greek three centuries before the time of Christ, known as the Septuagint (meaning: “seventy,” [the abbreviation LXX is found in your Bible margins when referring to it, and come from the Roman alphabet symbolizing “70”] because seventy [72?] translators were used in its translation. It took fifteen years to finish, from 285 to 270 B.C., and was commissioned and paid for by Ptolemy II Philadelphus [285-245 B.C. ], his father was Ptolemy I, one of the four generals who slit up the kingdom of Alexander the Great after his death. Ptolemy I and his son ruled the area of Egypt), and was what Christ and the disciples used as their Scripture in their day. This is why many times there is an inconsistency between our New Testament quotations of Old Testament passages, and the Old Testament passages themselves. 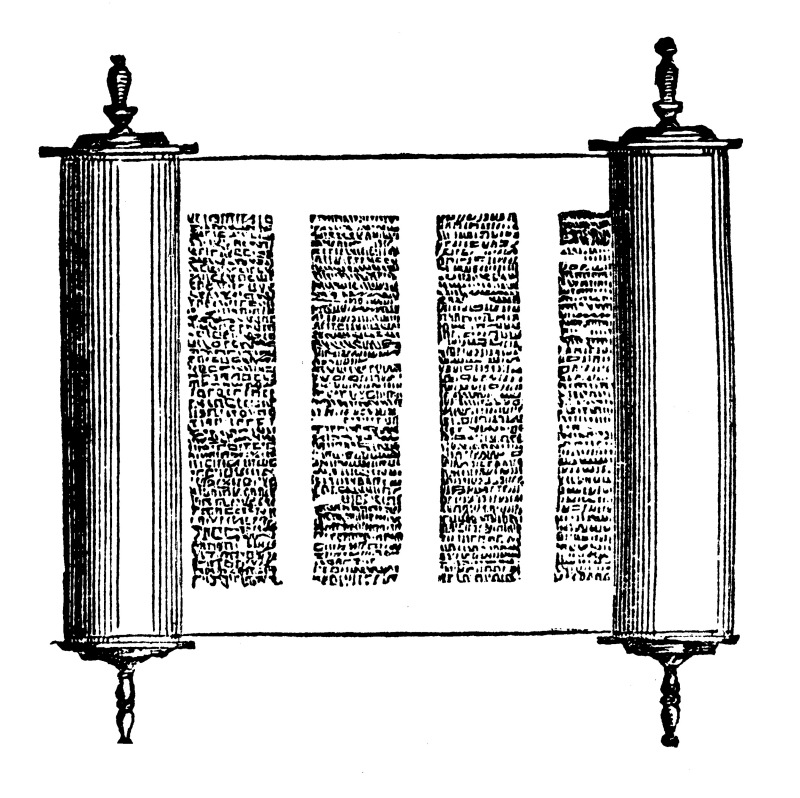 The reason that the two Testaments are not exactly the same, is that our Protestant Old Testament is based upon the Hebrew Masoretic Text (the Hebrew Old Testament that was not codified until the 8th century A.D.), and Jesus and the disciples were quoting from the Greek Septuagint translation of the (Hebrew) Old Testament Scriptures, which explains the differences seen between the two (many Christian translators believe that the 8th century Hebrew Jewish translators used variant Hebrew words in the Masoretic translation to attempt to distance their translation from the Christian Bible which at the time used the Septuagint Old Testament; they believed Christianity was an evil cult), translations. 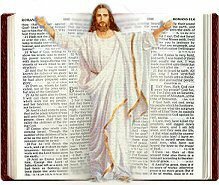 Jesus Christ is the revelation of God the Father that was never seen before in such specificity. In the Old Testament we see the actions of God; in the New Testament we see this personality in the person of Jesus Christ.